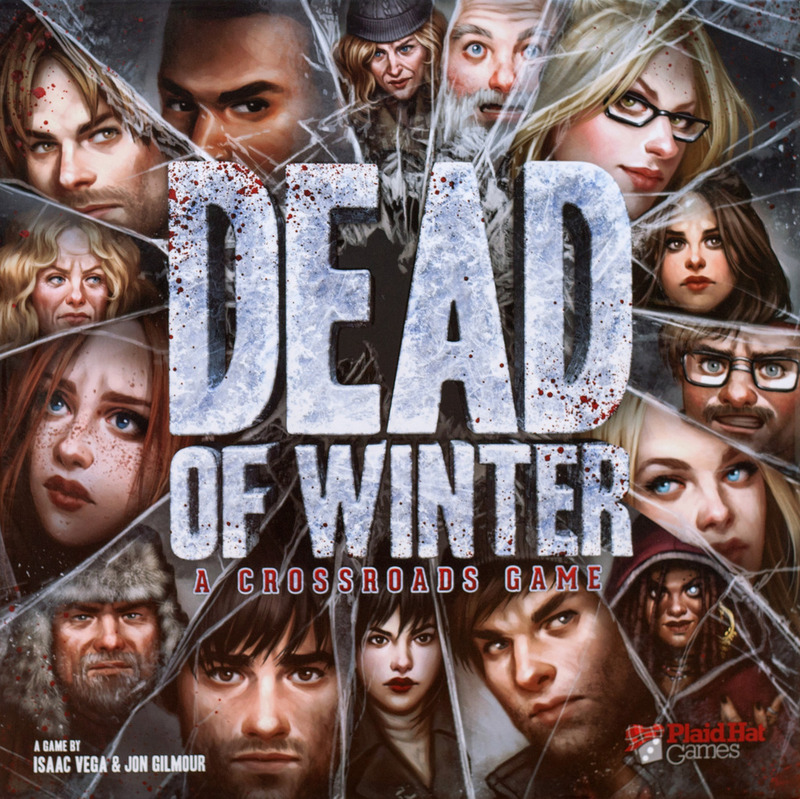 Jonathan Gilmour is the man behind many great games, most noticeably the fantastic game Dead of Winter. He also made a great little game called Vault Wars, that I personally think is a lot of fun. He’s been kind enough to gives us a little insight into his wonderful mind. Sure! I’m Jonathan Gilmour! I’m a Capricorn. I love long walks on the beach. I design games that I think are fun, and I hope that others think they are fun as well! I have an incredibly awesome wife, and 4 incredibly awesome kids! We live in beautiful NW Ohio. Before designing board games, I worked with computers (network/system admin) and programmed robots in a factory. When I’m not designing or playing board games, I’m spending time reading comics with my kids. I’m a huge comic book fan. Cosmic Encounter! It’s one of only 3 games that I think are perfect tens! You didn’t ask what my three favorite games were, so I won’t talk about the other ones. I think Cosmic is a perfect game in every way. I love the unbalanced balance that it achieves. I love negotiation, and screwing other people over in games. I love those sudden dramatic come backs and upsets. My go-to has always been Bohnanza. It’s a timeless classic. I always go back to the classics before blowing their minds with newer stuff. Carcassonne and Ticket to Ride are great as well. Then I’ll drop Tichu on them if they like traditional card games, or Hanabi if I’m feeling saucy. What’s your best game experience? I have so many great stories of playing games with friends and family that they really blur together. Though the year Dead of Winter launched at GenCon, demoing it with tons of excited people is probably at the top of that list! I don’t care if a game that says 30 minutes on the box takes 2 hours. If I’m spending time with people I love, then nothing else matters. One of my favourite things in the world is making other people happy. My kids. They are all incredible in their own ways, and I never in my entire life would have thought I could have played even a small part in creating something so incredible. That it’s fun, and that I’ll want to play it a 100 times. Some designers won’t touch the games they’ve designed after they are released. I love still playing Dead of Winter and Vault Wars after they came out! Both? I consider myself to be an “Experience First” designer. I start by taking extensive notes on what kind of experience I want the player to have, and what emotions I want to evoke. Then I try to build the mechanics and theme around that. Everywhere! Sometimes something will come to me during a conversation about a completely unrelated thing. Then other times I’ll think “It would be a ton of fun if I could play a game that was like X”. I try to write down every idea that comes across, and then revisit them later.